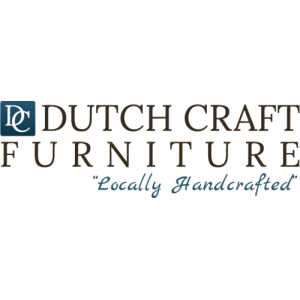 Here at Dutch Craft Furniture, our mission is to make the entire furniture shopping experience as wonderful as it can be, from the initial "getting some ideas" phase, to the final in-home delivery and setup of your furniture. Browse through our 10,000 square foot showroom to see the variety of hardwoods available and the wide array of finishes to make each piece unique. The showroom is always changing as we constantly try new items and fresh stain or paint colors to complement the design vision you have for your home. We stock many of our popular pieces for you to take home the same day or to set up a convenient delivery time. 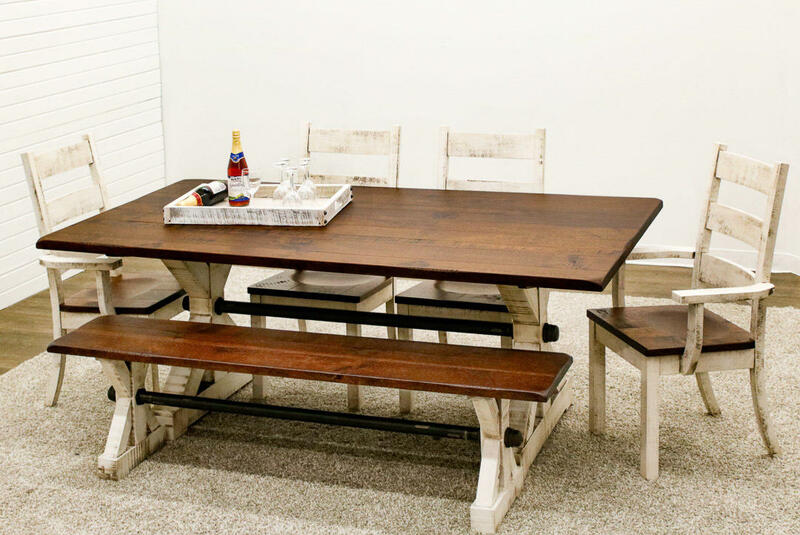 We also build a lot of custom furniture for those specific spaces and one of a kind pieces. 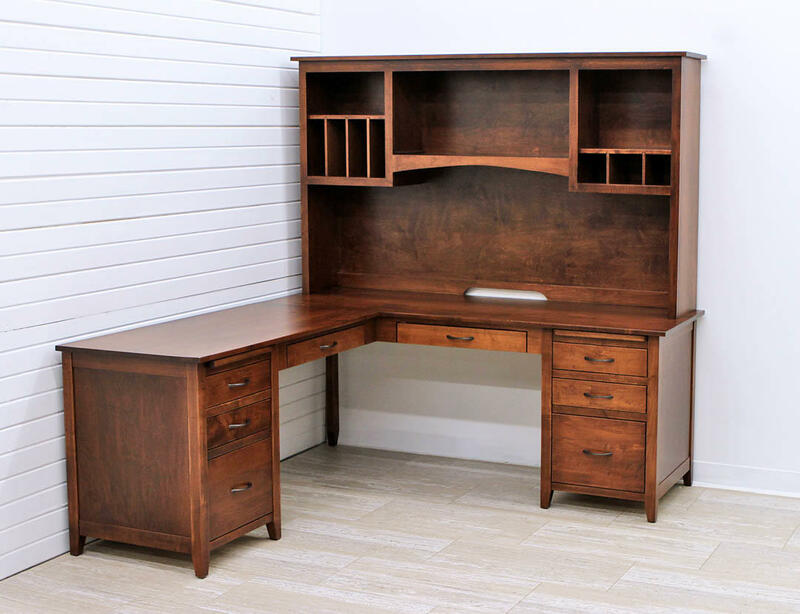 Our knowledgeable sales staff can help you design the perfect piece for your home or office. 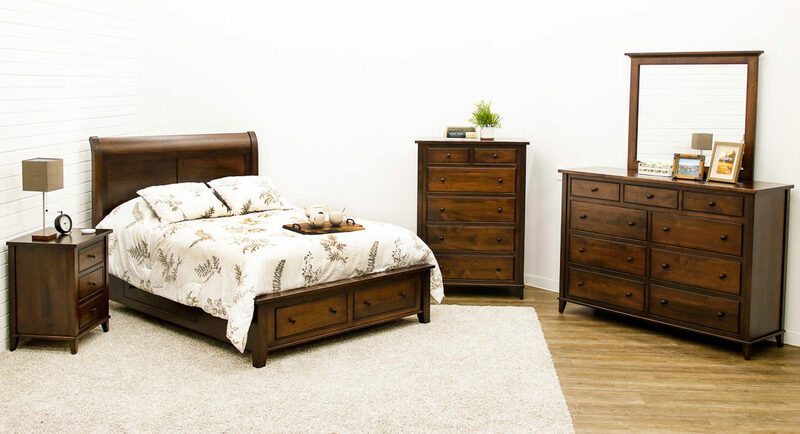 Quality Furniture Details Our furniture is built from start to finish right here in the middle of Holmes County Ohio, better known as Ohio's Amish Country. Each piece created by our skilled, local craftsmen is built to last for generations. Attention to detail all throughout the process, from dovetailed drawers to the durable catalyzed conversion varnish we use to finish, results in exceptional quality. We use a variety of hardwoods available, from the traditional Oak and Cherry to Walnut, Elm, Maple, or Quartersawn White Oak. 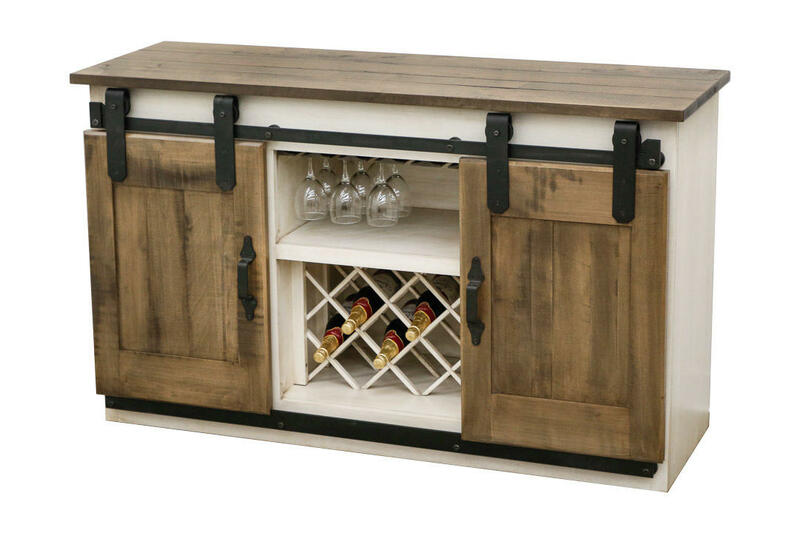 Any piece can be ordered in any wood with any stain color, so the standard possibilities are endless! Custom furniture is also available and our knowledgeable sales staff is always happy to help you design the perfect piece. Our lead time is about 8-10 weeks until delivery if we do not have the item available in stock and slightly longer for custom pieces. Conveniently In Stock Today Hosting a party or family dinner this weekend? Have you been thinking about getting new furniture, but just don't have the time? In today's busy world, we recognize that you can't always wait 8-10 weeks for your new furniture. That is why we keep, in stock, a wide variety of our most popular items, from individual pieces to complete dining room or living room sets. Order today to pick up in store or have delivered in home within 1-2 weeks. The stock is always changing and pictured on the side are just a few our current favorites. Browse through the website and find many more items marked In Stock Today! CLEARANCE DEALS Our 10,000 square foot showroom is filled to the max and there are always new products in the process of being built. For that reason, our Clearance Section changes all the time as we switch out floor models to try new designs or fresh stain and paint colors. Plus, with all the completely custom pieces that we build, there are always a few odds and ends that we clearance. Check back all the time to avoid missing out on a great deal, as usually there is only a single piece or one complete set available with these prices!